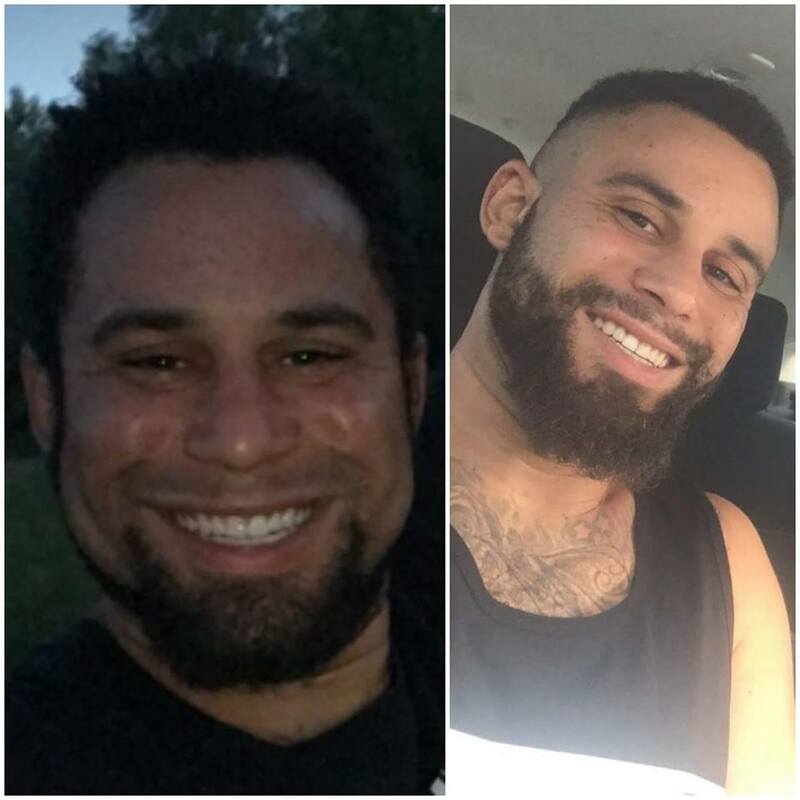 A SILVER Advisory has been issued for a missing adult male from Blue Springs. Independence Police are investigating a homicide that occurred Sunday morning, with one suspect having been taken into custody. 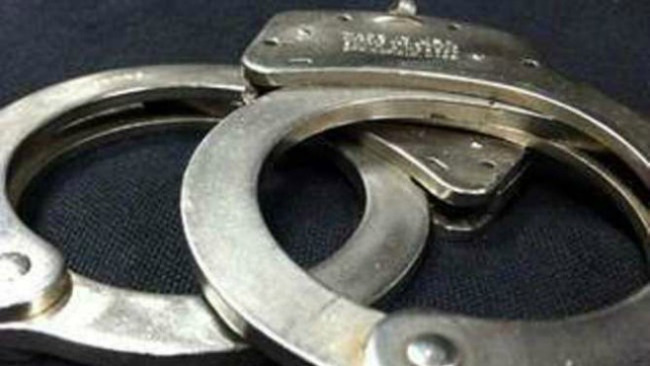 A Sugar Creek resident was taken to custody after being arrested in Jackson County Saturday afternoon. 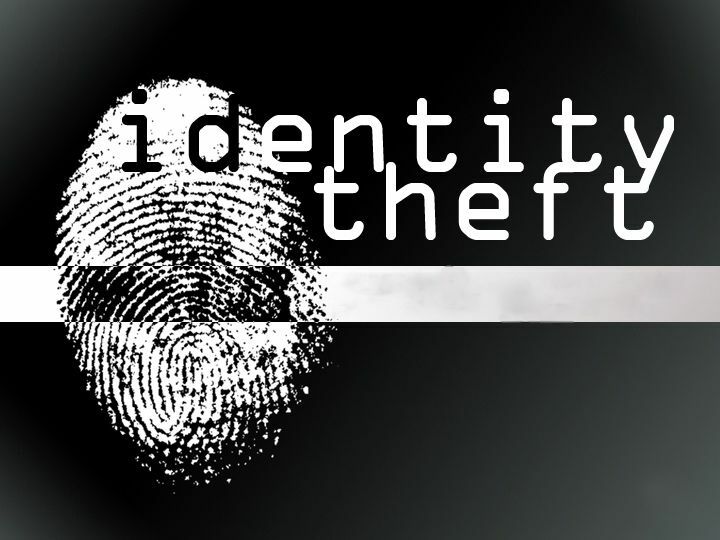 A Kansas City resident was preliminarily charged with a slew of felonies stemming from identity theft following his arrest early Sunday morning. On June 29, 2018, at approximately 4:30 p.m., an unidentified subject targeted three black males with gunfire.